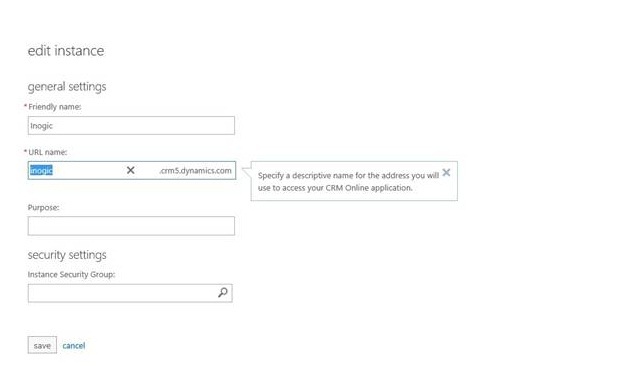 One can now change the URL of Dynamics CRM provisioned under Office 365. This can be done from the login portal under “Admin” section where “manage” option was not previously available. 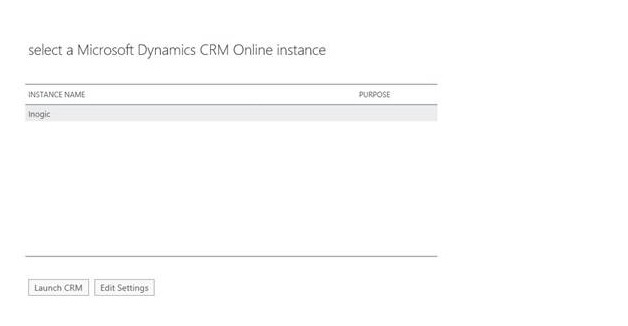 As shown in the screen below, under Microsoft Dynamics → Click on Manage & a new window will open. Here you can change your URL & save the changes. The old url will be in-effective after 24 hours & you won’t be able to access your CRM using old URL. 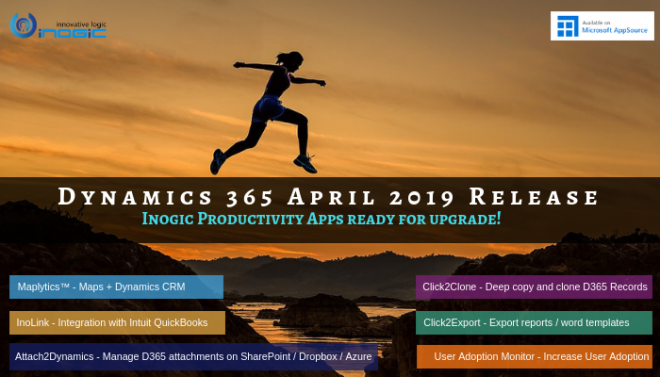 So you need to update your outlook synchronizations, bookmarks or any other related settings. Now you can launch the CRM with the changed URL.